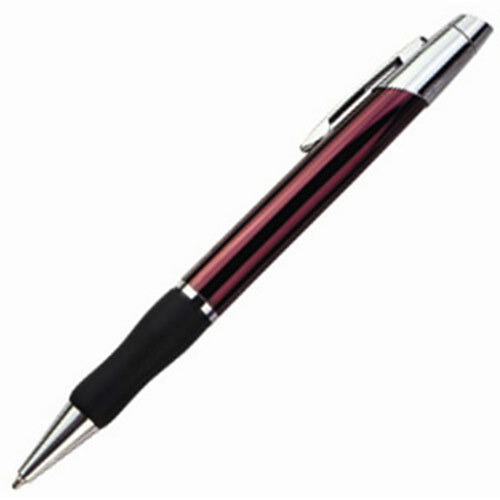 Setup - $75.00 per colour / laser engrave. 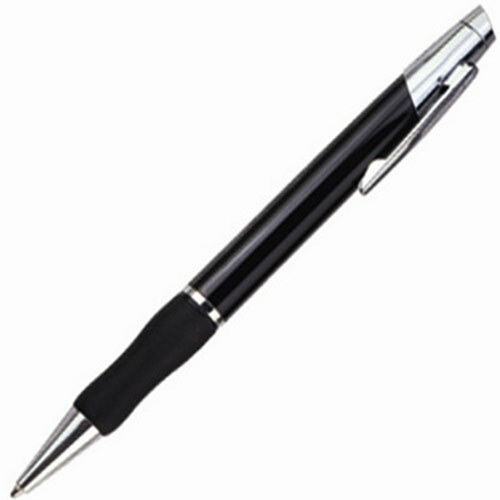 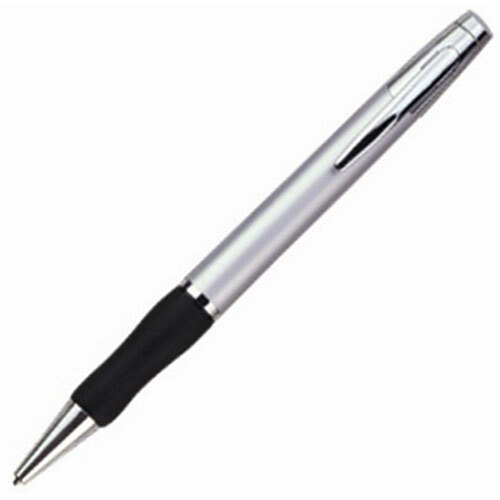 Metal Pen with Rubber Grip and Inclined Top. 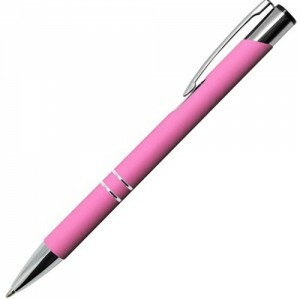 The Venus Pen is a promotional pen. 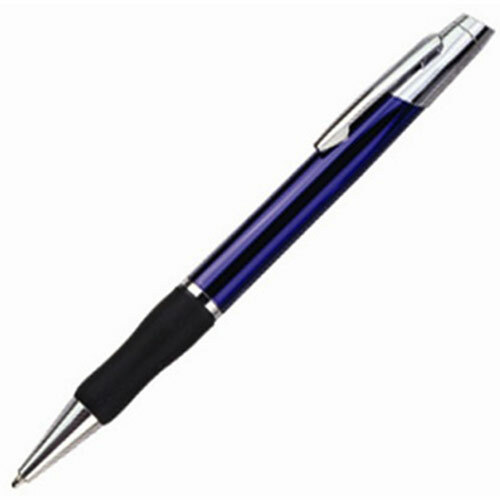 Constructed with Rubber Grip and Inclined Top.